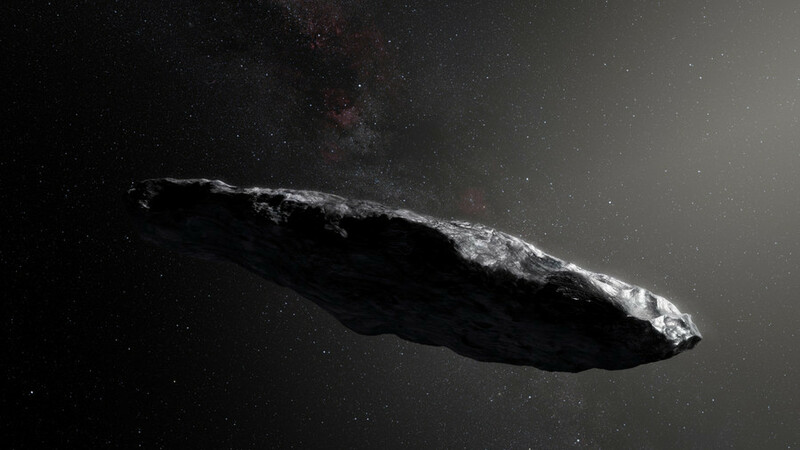 Interstellar mystery rock Oumuamua might have been part of an alien reconnaissance mission, according to two Harvard Smithsonian astronomers who saw in the strange object signs it could be a light-driven probe. As the strange rock moved out of our solar system last September, it sped up instead of slowing down as would be expected. Observers dismissed the acceleration as the result of a release of gas from within the rock, but astronomers Shmuel Bialy and Abraham Loeb are rethinking the whole matter, reasoning that if Oumuamua had merely been a comet undergoing outgassing, the release would have set the object to spinning. Instead, it remained flat, and the astronomers believe that could be by design. Oumuamua could be “powered” by the force exerted on its surface by sunlight, Bialy and Loeb concluded. Such a means of “power” would allow, say, an alien probe to travel far into the universe with nothing but light needed to fuel it. 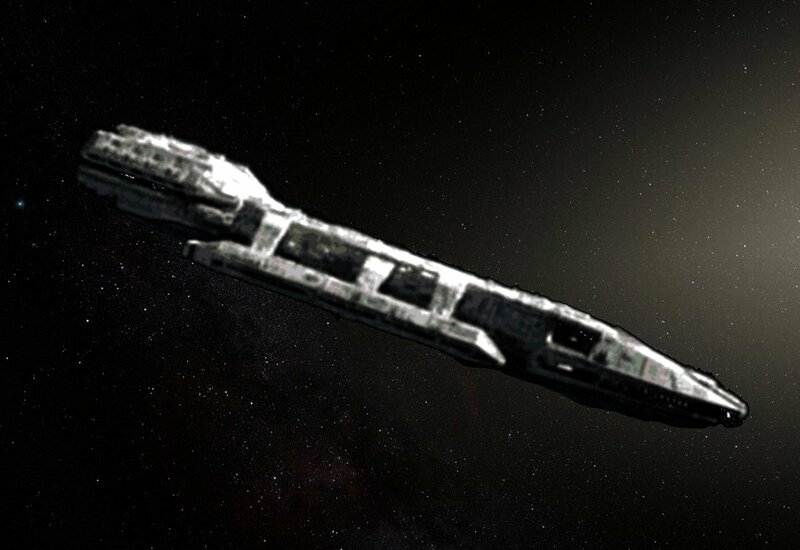 While there’s a possibility that the object is merely an abnormally thin, extremely large naturally-occurring piece of interstellar rock they speculate that it could be a defunct light-sail, space detritus fallen from a long-gone ship. Bialy and Loeb are serious about the possibility Oumuamua might have been deliberately constructed by extraterrestrials. Loeb calculated that for it to be a random object following a random orbit, there would have to be 100 million times more of its type hanging around in the solar system. 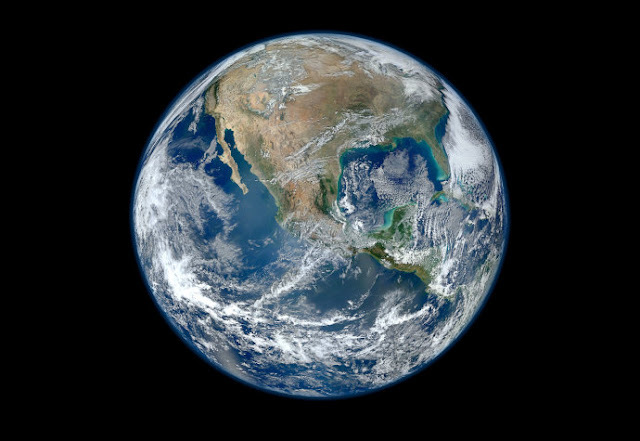 Their calculations also indicate that it’s the perfect thickness to withstand collisions with space dust, gas, and planetary forces without adding so much mass to render it incapable of sailing. And it looks and acts a lot like the Starshot Initiative and the IKAROS project, both of which humans built to do pretty much the same thing the astronomers think Oumuamua was doing.